Are you the kind of reader who is also passionate about sports? The kind of person who consumes book after book and also knows who’s who in football teams? Person who fantasizes about fictional characters and real-life sports player as well? Welcome to the club! We have been so excited about the ongoing Olympics at Rio, that we have resorted to reading sports books! Not kidding, since the past month, all we have been doing is leafing through sports memoirs! And just so you can join in the excitement, we have handpicked three books that left an impression on us! Who is Amanda Beard? Amanda Ray Beard is an American swimmer and a seven-time Olympic medalist. She is a former world record holder in the 200-meter breaststroke. Why should you read the book? For anyone who has ever had to battle with personal demons (which makes it a must-read for everyone! ), this highly inspirational book that shows that not even the most famous and powerful legends can escape from sorrows. 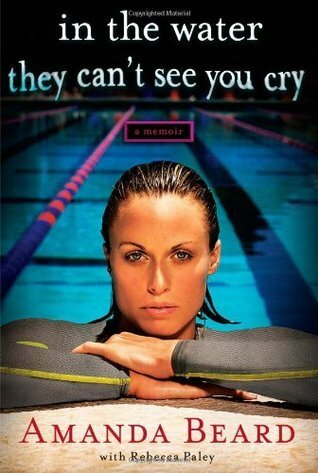 From self-doubt to body disorders to clinical depression, Olympic swimmer Amanda Beard’s memoir will most definitely get you motivated to battle your toughest struggles. And in the end, it will teach you that there will be sunshine after the storm! A book that you will instantly relate to, this sports memoir is a fantastic read you won’t stop talking about long after you’ve finished it. Who is Andre Agassi? Andre Kirk Agassi is an American retired professional tennis player and former World No. 1, who was one of the game's most dominant players from the early 1990s to the mid-2000s. 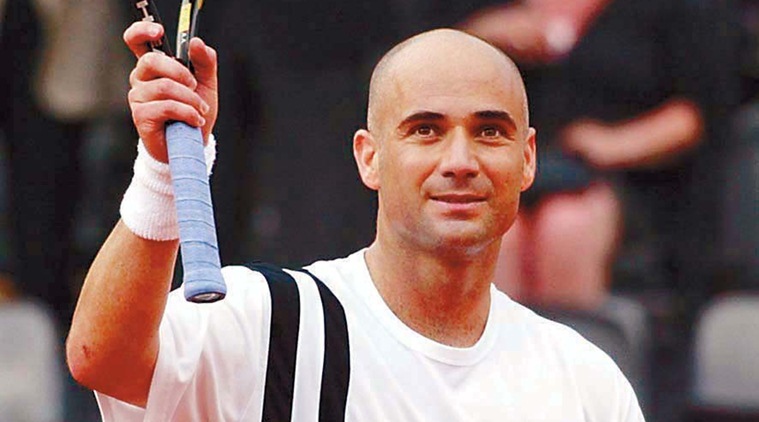 Agassi is an eight-time Grand Slam champion and a 1996 Olympic gold medalist, as well as finishing runner-up in seven other Grand Slam tournaments. Because Open by Andre Agassi is not only reserved for tennis fans, but also for readers who don’t know anything about the former World Number 1 tennis player or the sport. If you’ve ever wanted to get inside the head of a sports player, this honest memoir is the most ideal recommendation. And the thing we love most about this book? 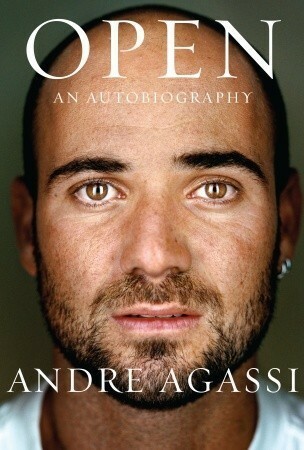 Agassi doesn’t focus on his career achievements as much as he does on his relationships and struggles in the book. Tennis fanatic or not, this one will surely match your reading interests and educate you about the sport and this legend along the way! 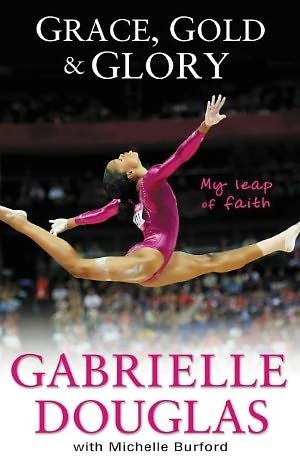 Who is Gabrielle Douglas? Gabrielle Douglas is an American artistic gymnast. Douglas is the first African American woman in Olympic history to become the individual all-around champion and the first American gymnast to win gold in both the individual all-around and team competitions at the 2012 Olympics. Because this young gymnast made history when she became the first African-American woman to win an all-round gymnastics gold medal at the Olympics! As she recounts her journey from scratch to the Olympics, there’s one theme that retains a constant presence: hard work. What you can take-away from this memoir? That no matter how tough the going gets, you’ve got to do everything for that one thing you are truly passionate about. Which one are you pumped up to read? For more reviews, keep watching this space!